Cryptocurrency plunges, but does the World bother? The news is viral! Cryptocurrencies have taken a nosedive yet again. But unlike popular belief, the World hardly cares. Bitcoin was supposed to make monetary transactions easier across borders. In fact, Ethereum, the World No. 1 in cryptocurrency was going to create a global supercomputer. Thousands of other designs were also designed to serve high-end purposes. However, the only domain where cryptocurrency has been most widely used is trading. In fact, developers have raised their concerns over the inefficiency of Bitcoin and Ethereum in delivering fast ‘money’ in real-life transactions. 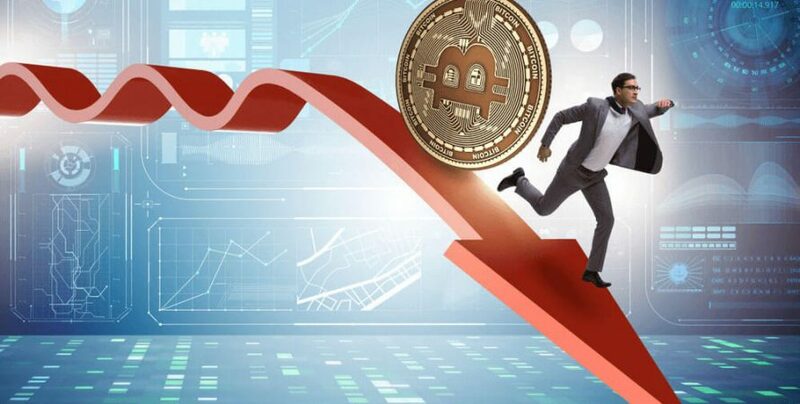 Furthermore, many complain that the cryptocurrency networks face incessant technical problems, which make using the tokens even more difficult. Cryptocurrency seems to be losing its meaning as it has failed to serve its most important purpose—that of funding businesses. Traditional venture capitalist model was considered to be extremely complicated. With cryptocurrency, it was easier to create an idea, build up and issue a token, and sell it to the public. Here’s an interesting twist. Currently, the ICO volume in 2018 has more than doubled from that of last year. However, more than 1,000 projects have failed in 2018. Scams made things even more difficult for cryptocurrencies. It has often been said that many fraudulent players have created fake businesses in the market, releasing worthless tokens, thus enticing investors. 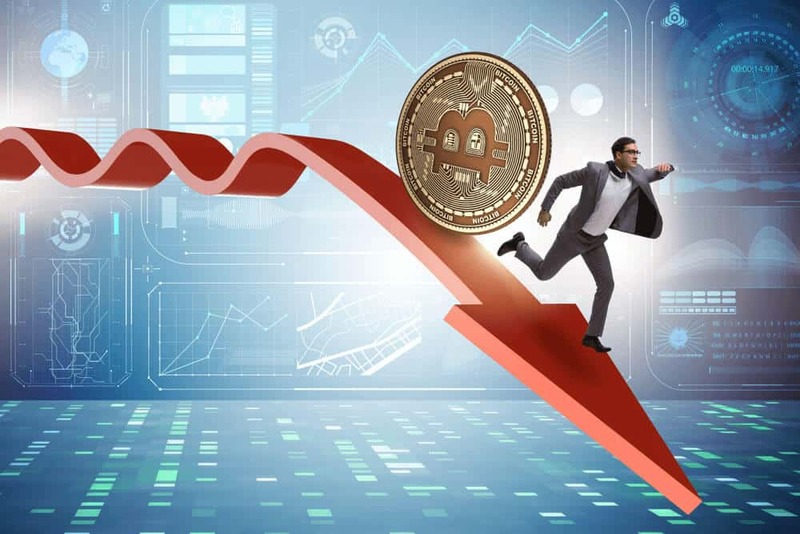 Once the artificial demand is created, and the price reaches the desired level, the operators cash out leaving investors with worthless coins. SPACEBIT: Deemed as one of the most ambitious projects, it lured investors into believing that they will be launching nano-satellites into the orbit to provide a globally-accessible blockchain. It was proclaimed that the blockchain would be used for both bitcoin cold storage and help unbanked regions access financial services. However, the hue and cry died down immediately, leaving enthusiasts clueless. GEMS: It was probably one of the most shameful failures of cryptocurrency. A social networking site, the network claimed to disrupt social media way back in 2014. It was doing pretty well until it reported a disappointing crowdsale, raising as low as $111,000. It was a minimal amount compared to other cryptocurrency projects with similar profiles. DAO: Ethereum’s Decentralized Autonomous Organization (DAO) did not meet up to the expectations of investors, especially the faith that they had entrusted in the company. The announcement of DAO in April 2016 sent waves throughout the cryptocurrency community. The investors did not think twice before betting on its success, and the entire movement landed the company with a whopping $168 million. However, the glory did not last long. On June 18, the account was hacked, resulting in a loss of $50 million. Once the news went viral, investors dumped the token, which further led to its downfall. ‘Bitcoin’s Latest Low of 2018: $4,400’- a Nightmare for Investors or Just a Phase in its Growth Graph? What’s new in this Crypto Winter?